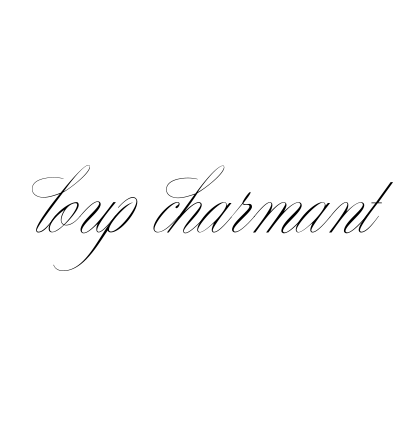 for including Loup Charmant in your Design Sponge gift guide / wish list! We're thrilled to be included with two of our personal favorites : Heather Heron & Clare Vivier! 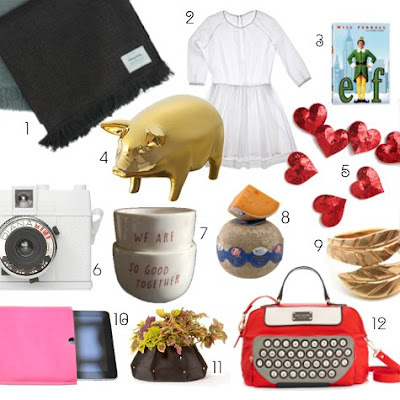 And maybe we need to watch Elf again tonight after wrapping up our final gift shopping today!